Outlined below is the pertinent information regarding the 2019 General Big Game (elk and deer) Combination License. 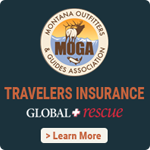 To hunt in the great state of Montana, you must apply for the General Big Game Combination license through the general draw. The price is $1,001.00 per applicant (plus an online convenience fee). This application and fee is due to the state by March 15, 2019. The application is available at the Fish Wildlife & Parks website below. Click below for a direct link. * Click on the "ONLINE LICENSING SYSTEM" and continue with the remaining steps. These licenses will be issued through a random computer drawing. IT IS CRUCIAL YOU PURCHASE THE PREFERENCE POINT TO ENSURE DRAW SUCCESS…We encourage you to buy the additional $50 preference point. We had seven hunters that chose to “save” money last year and THEY DID NOT DRAW A LICENSE. The drawing results will be posted online mid-April. To quickly review draw results, click on the site below. 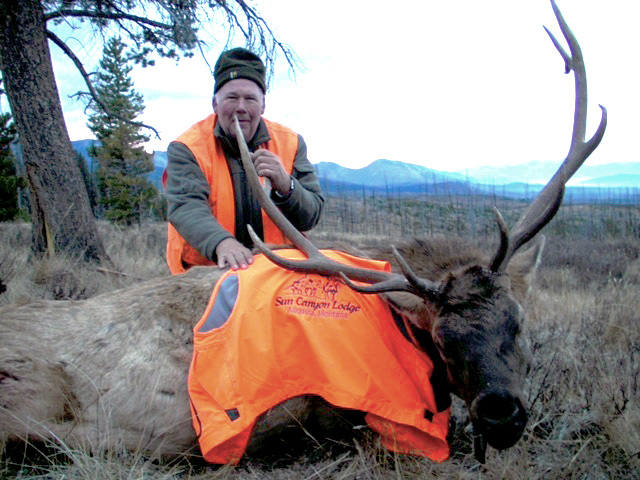 Successful applicants will receive their license and a separate hunting regulation package issued by the FWP.